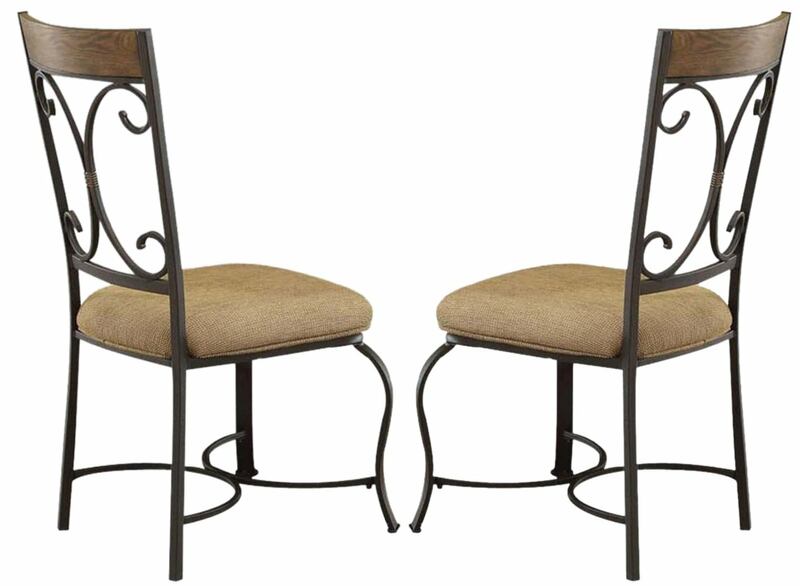 The Kiele Side Chair is truly one of a kind. 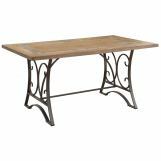 Its back and legs are made of iron in an antiqued black finish with scrolling detailing. 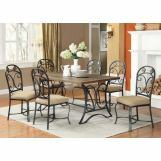 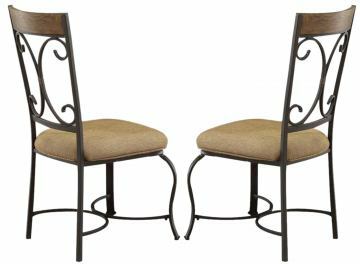 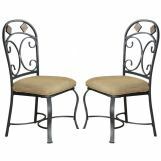 It is accented by a medium finished wood panel on the chair back and a tan upholstered seat cushion. 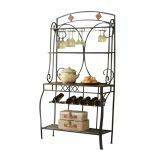 Pair with the Kiele counter height table and bakers rack (both sold separately) to complete your look!